Come to Cramer's Ice Cream on Saturday, 24 November 2018. The ice-cream will be cold, the music will be loud, and the dances will be endless. 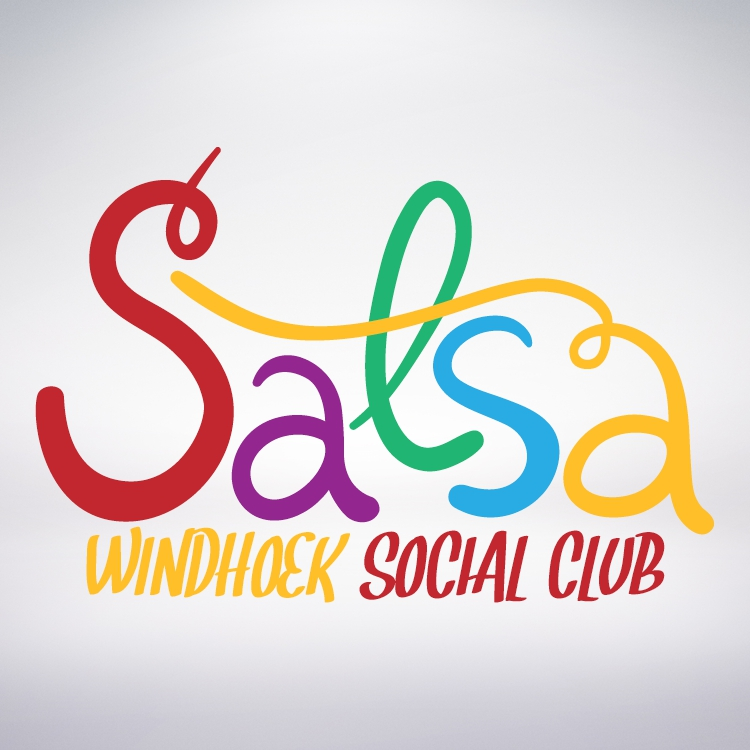 Salsa, bachata, cha-cha, merengue, dance hall, reggaeton - the entire Latin bouquet will be on offer in true Salsa Windhoek Social Club style.